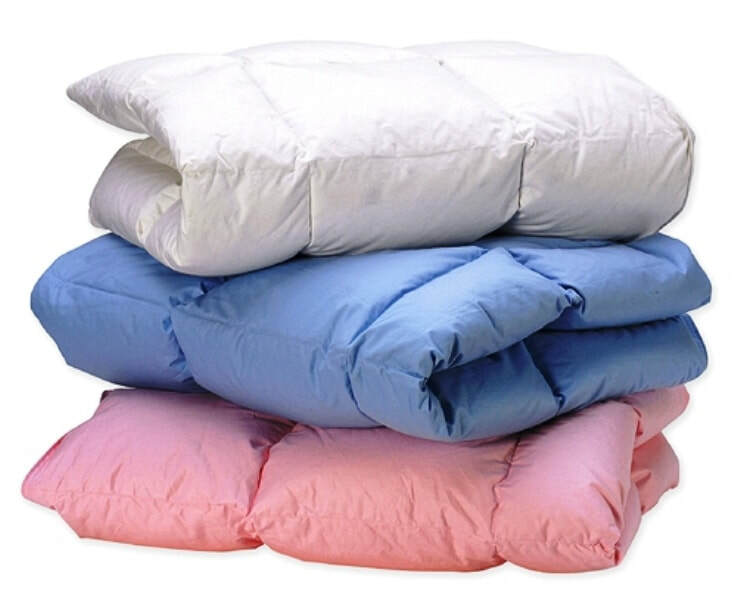 Dry Clean - We will dry clean any size comforter for $30 even if its a down. Yes, one price for any size. Launder - We will wash & launder any size comforter for $22.50. This will be done at our laundromat that has 7 XL & XXL washers that can handle from 6 to 10 loads per machine. ​Please note that all our washers & dryers are at our laundromat facility 4 miles away.